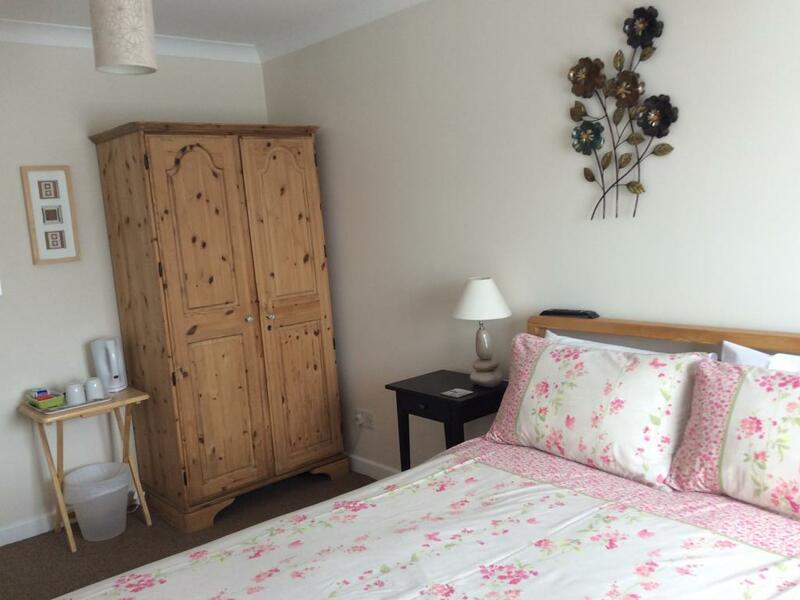 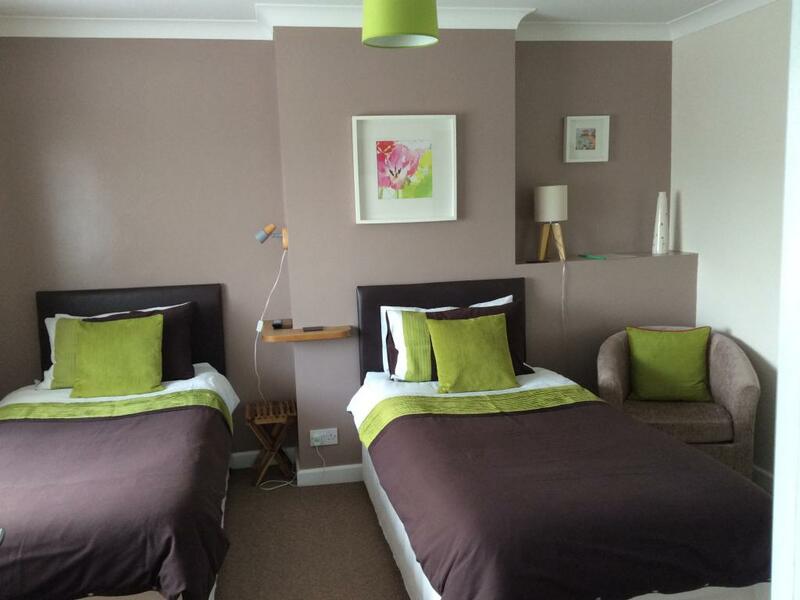 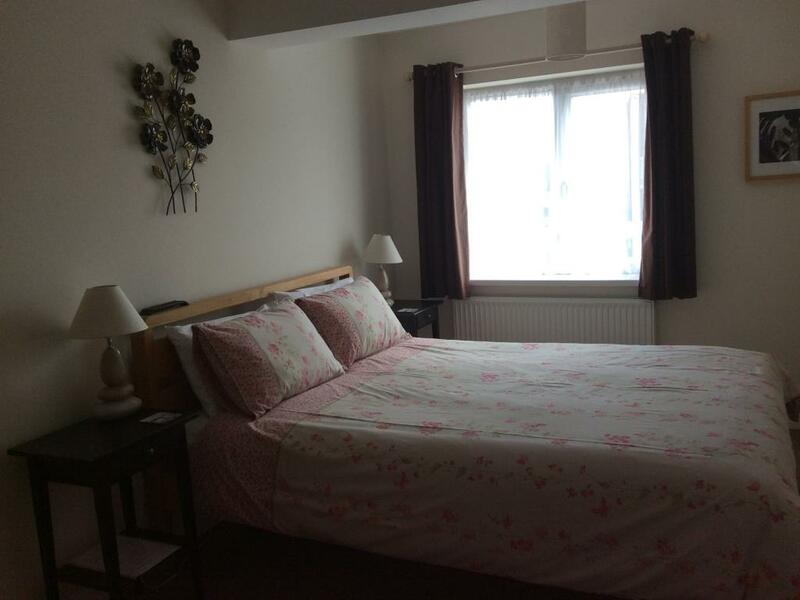 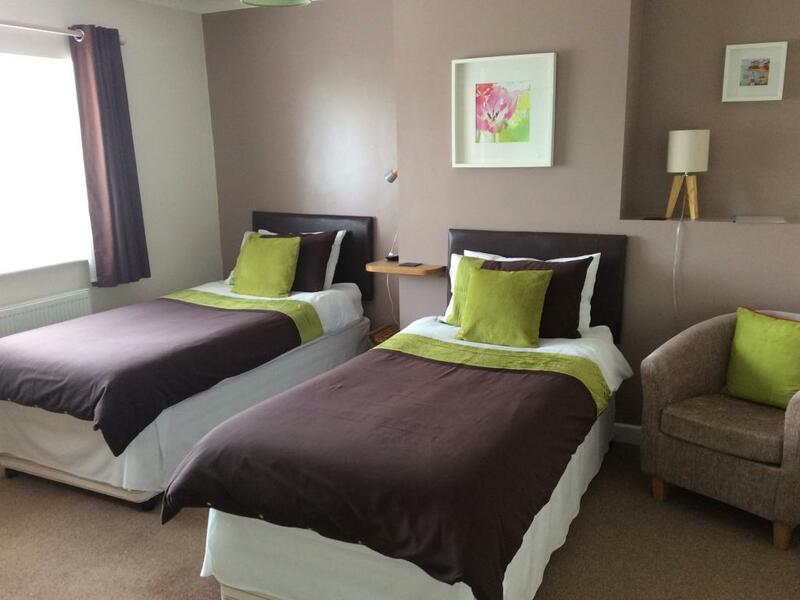 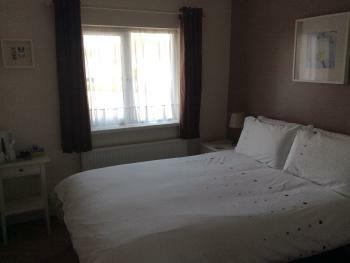 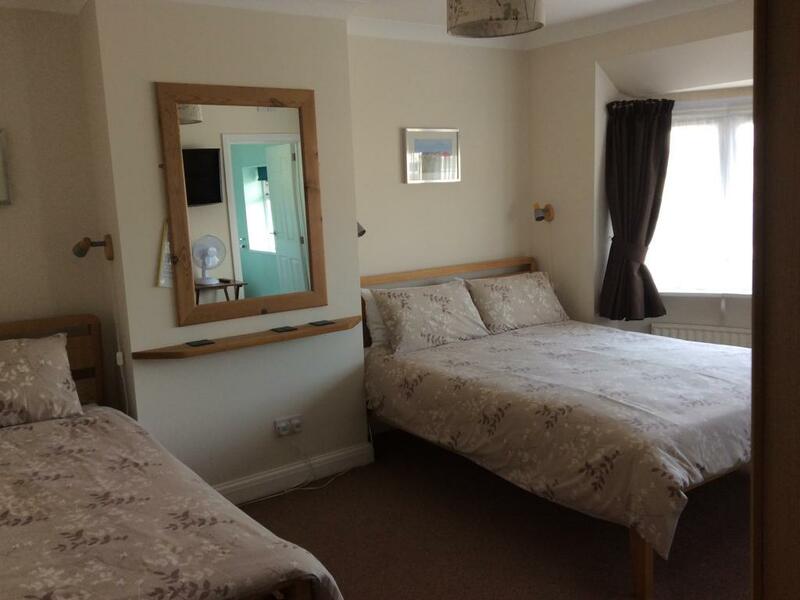 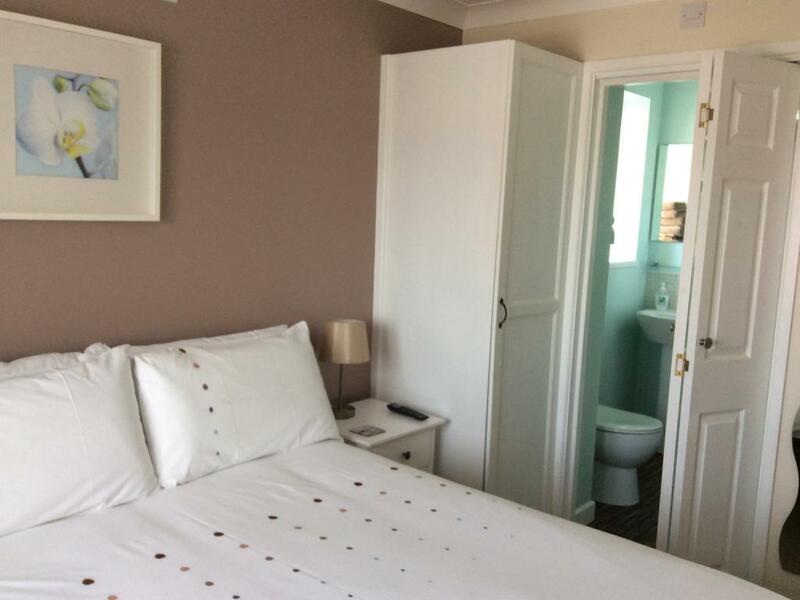 At the front of the house, room 2 is a large, light airy room containing a kingsize bed and a standard single bed. 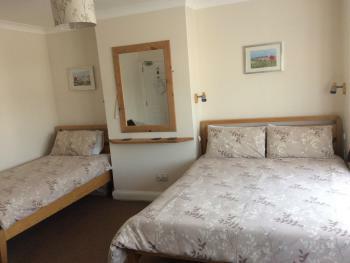 There is room for a travel cot in this room and can be provided, cot bedding is not provided. 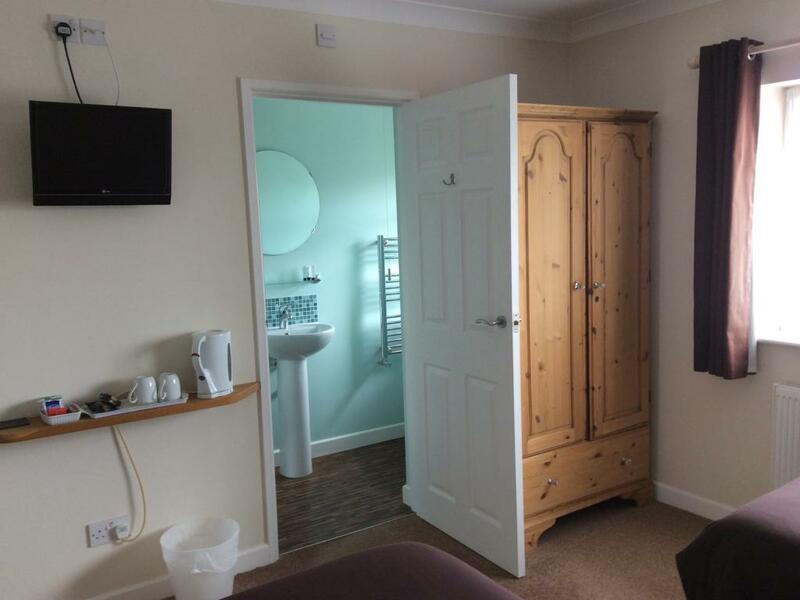 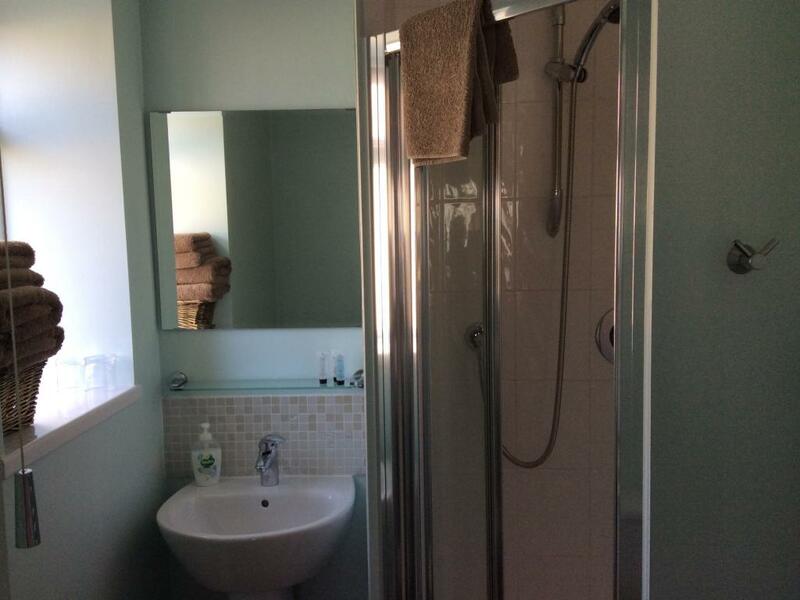 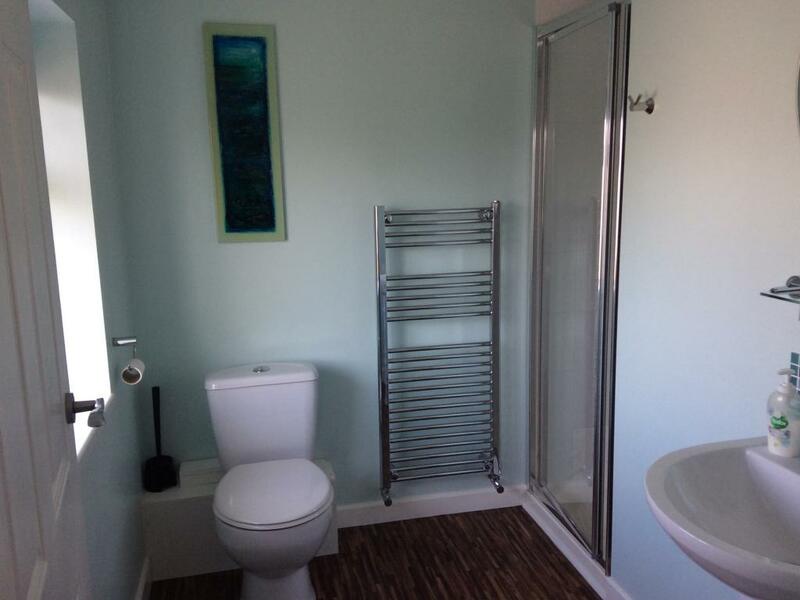 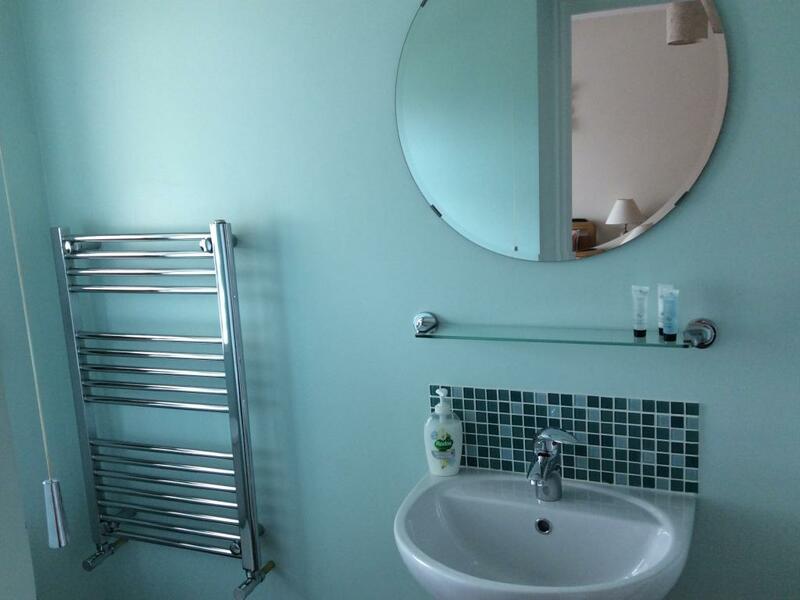 The large en-suite shower room offers complimentary toiletries and towels. A large flat screen tv, tea and coffee making facilities and a hairdryer are provided.